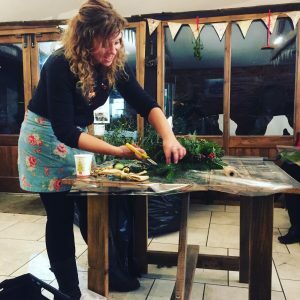 Welcome to Workshops by La Belle Flowers! With La Belle Flowers you can learn in a relaxing environment and have fun. 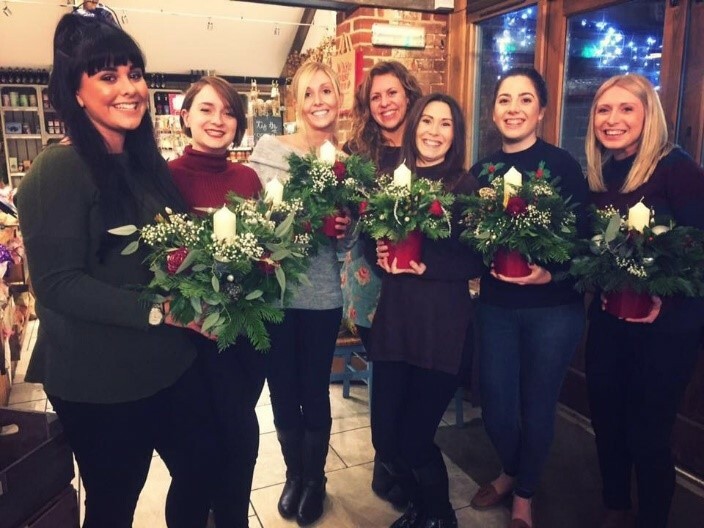 If you love the idea of creating gorgeous designs then you will enjoy our flower school. We focus on having fun and being informative. We love to use a variety of flowers and techniques. Our workshops are inspirational, practical and fulfilling. They are for individuals with no experience or looking to develop their skills. You will learn how to create your own arrangements and understand how to condition your blooms. The classes are suitable for all ages and all skill level including complete beginner. All our courses include materials and refreshments. Full payment is required at time of booking, this will secure the booking. La Belle Flowers will arrange payment separately to booking form. No refund will be given once payment has been processed. We have the reserve to cancel or amend any booking. If workshop is cancelled a full refund will be given or an alternative date found. La Belle Flowers hires locations for workshops and takes no responsibility for these locations. People attend at their own risk.